My thanks to Rapattoni for being a sponsor of Vendor Alley. 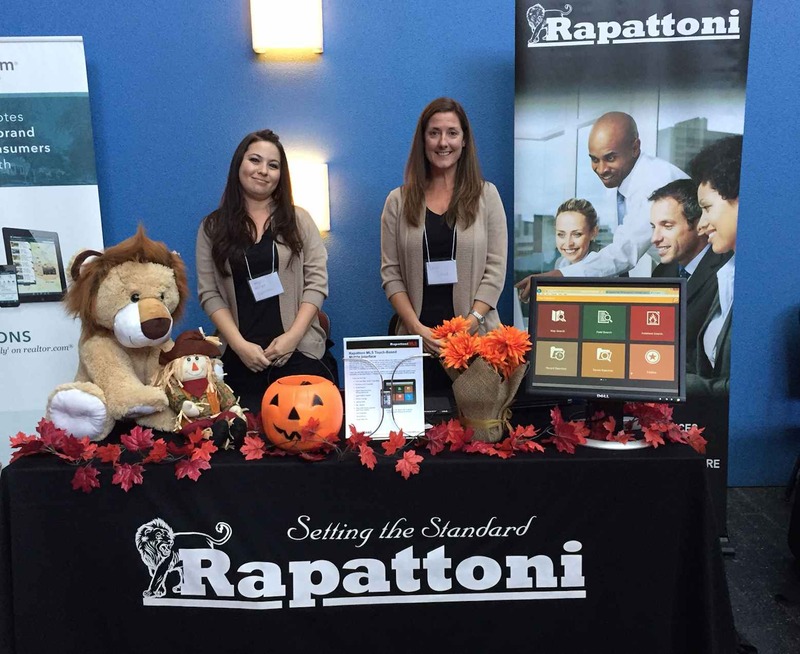 I’m here at SFAR Member Appreciation Day along with Kayte and Laura from Rap. Good times.